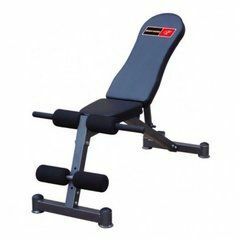 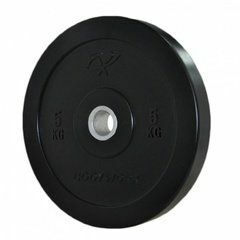 Bodyworx Bumper Plates are ideal for personal users wanting a heavy duty plate designed to be strong and safe when lifting overhead. 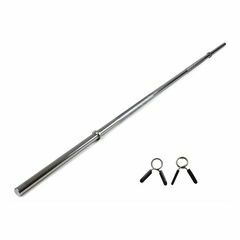 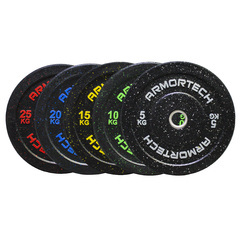 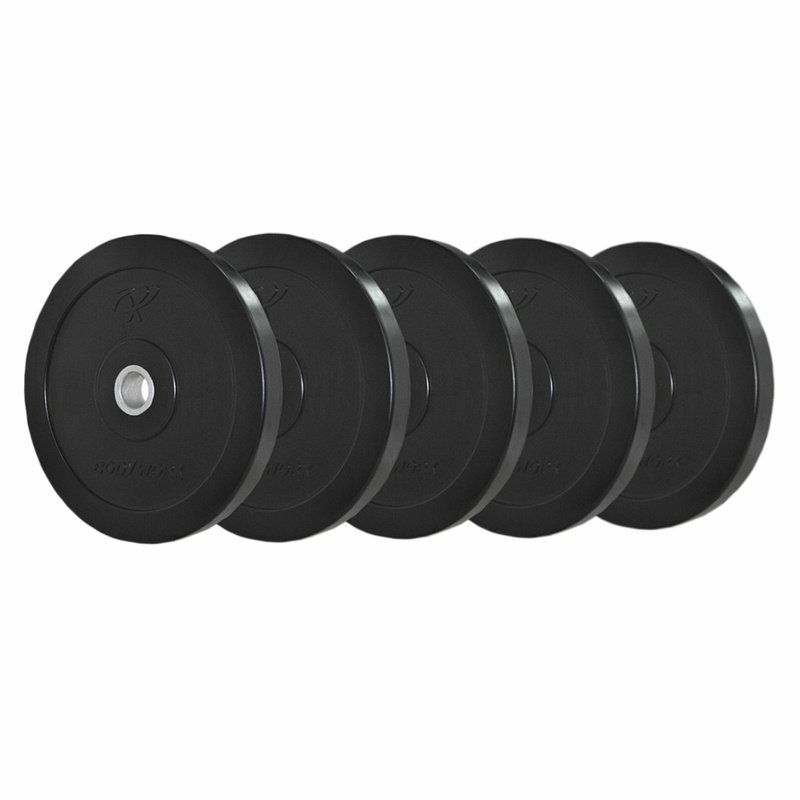 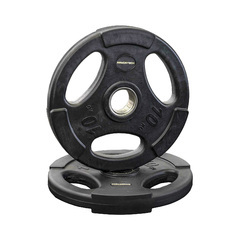 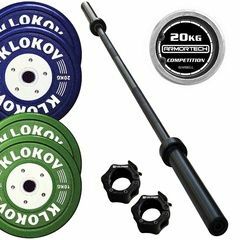 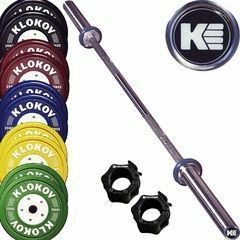 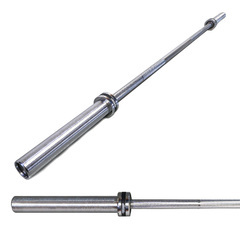 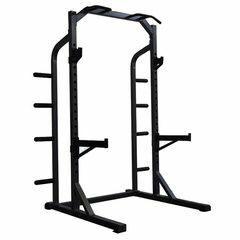 These bumper plates come with a steel reinforcement, enabling weights to slide on and off the bar easily. 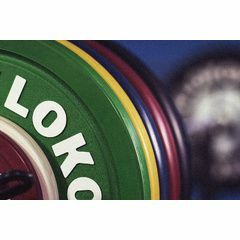 Rubber bumper plates help protect your floor and bar from damage when placing the bar back on the floor. 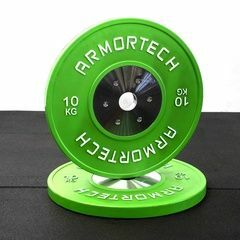 These came out of the same factory as the Garage Gym bumpers do and are modelled on them. 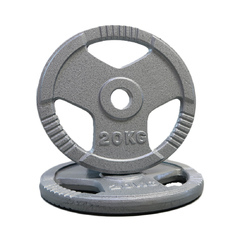 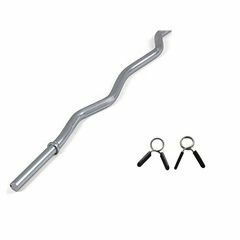 They have the heavy duty steel inserts in them and are made by one part construction yielding a super strong plate. 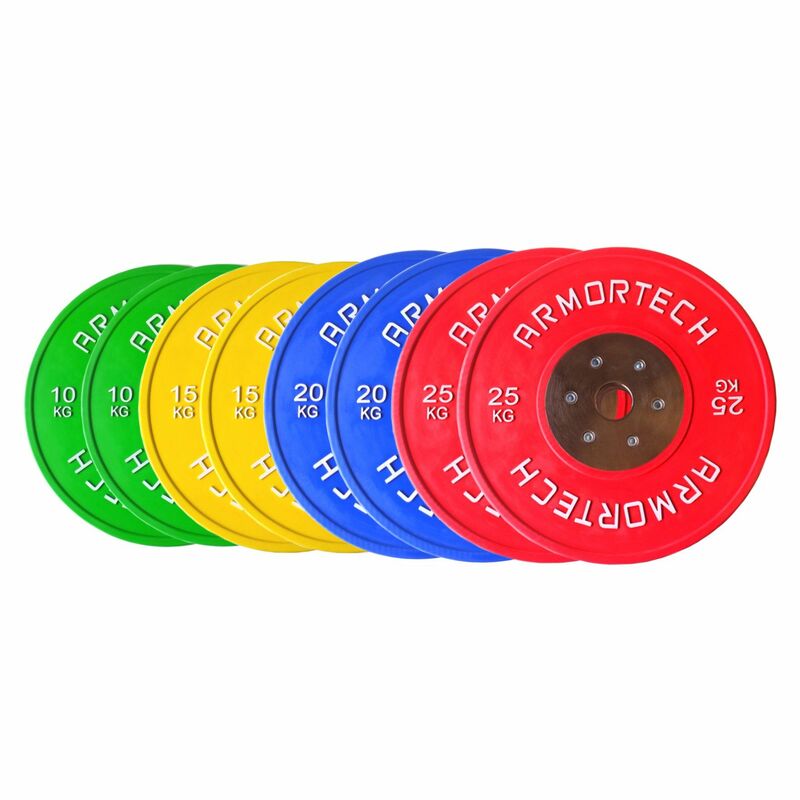 These also come with a 12 month, no questions asked warranty for any application, that's how confident we are in the strength of the plate, even given the abuse they can get.